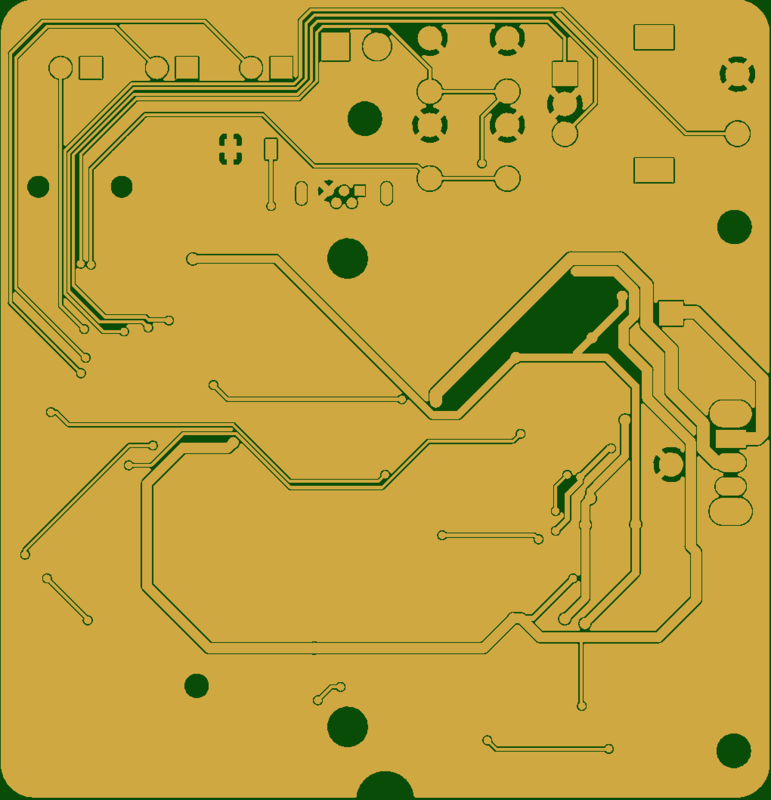 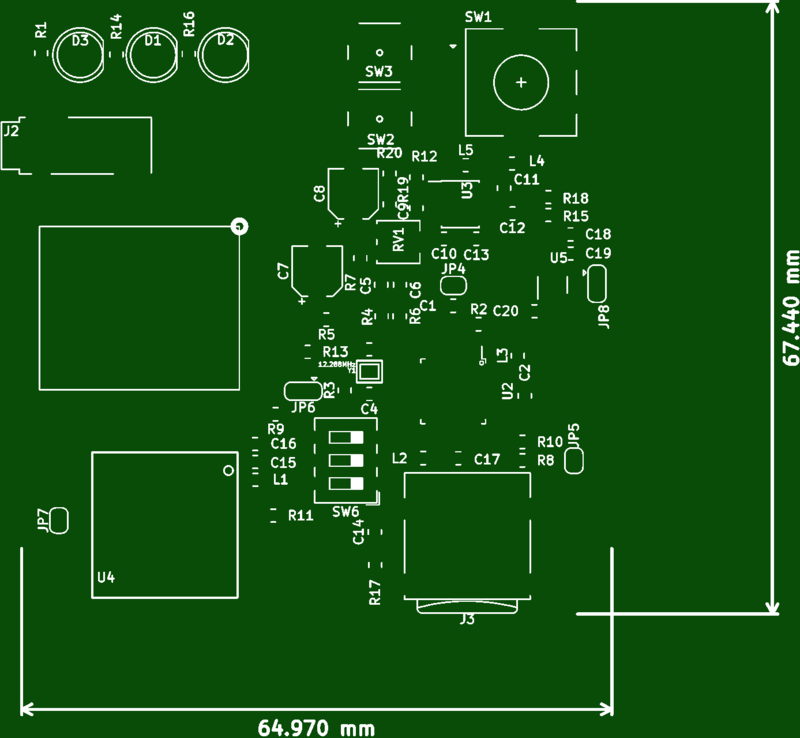 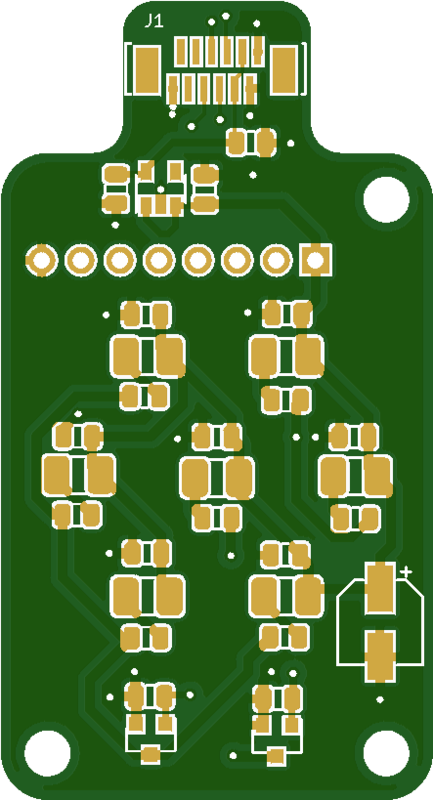 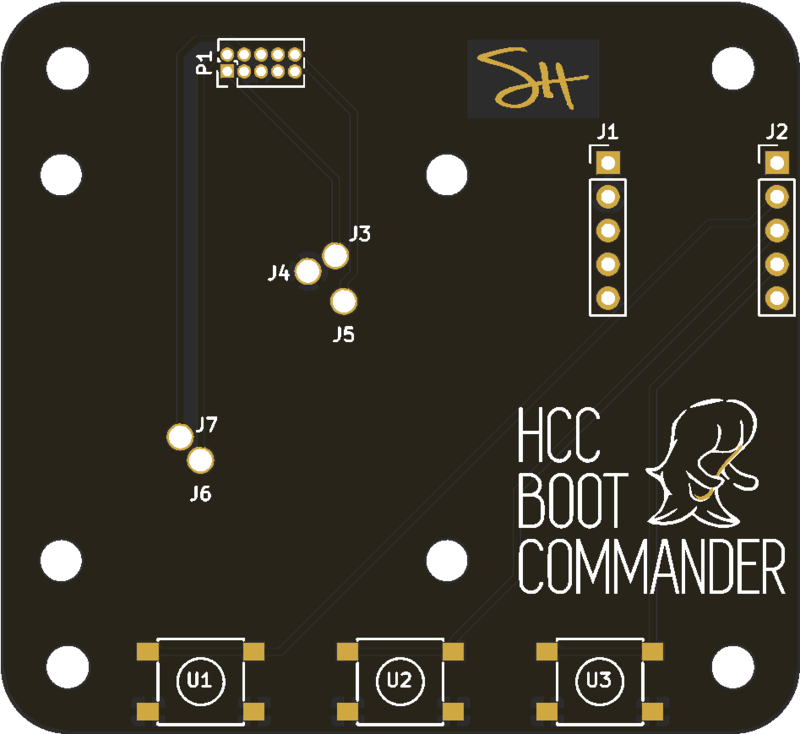 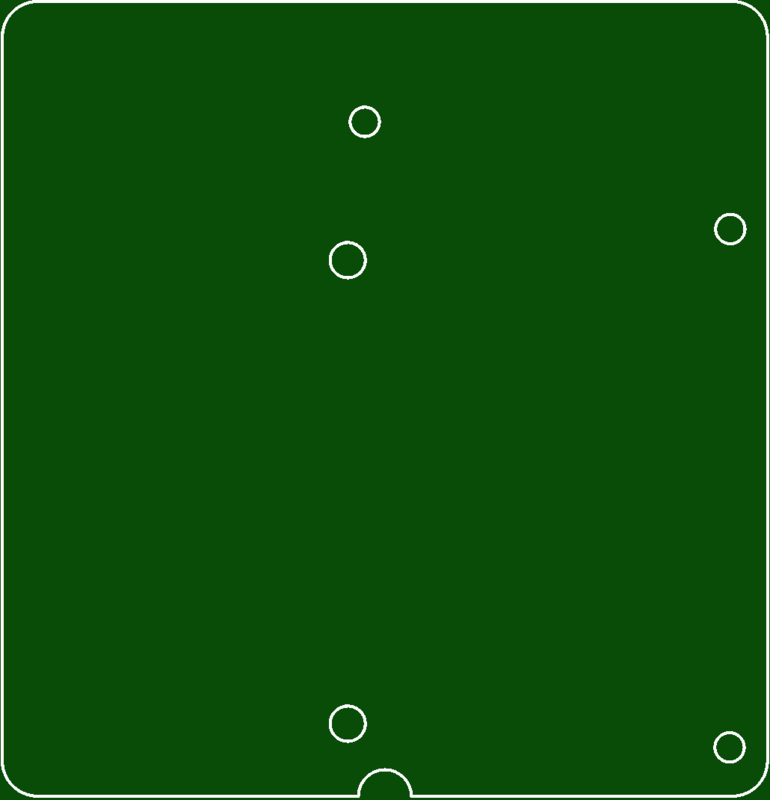 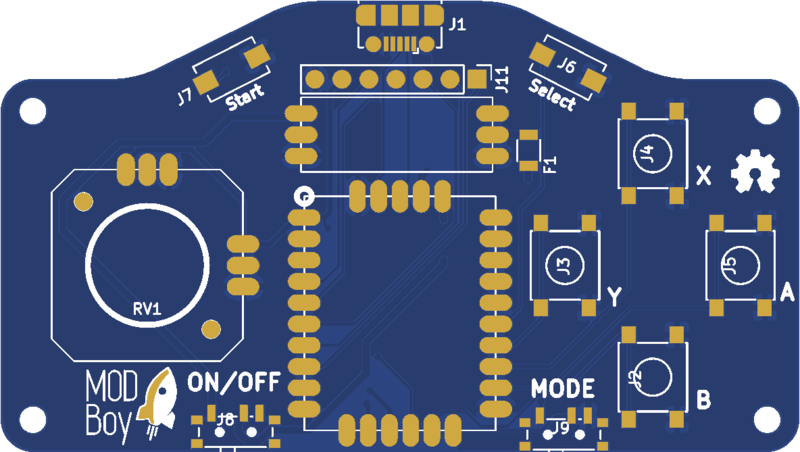 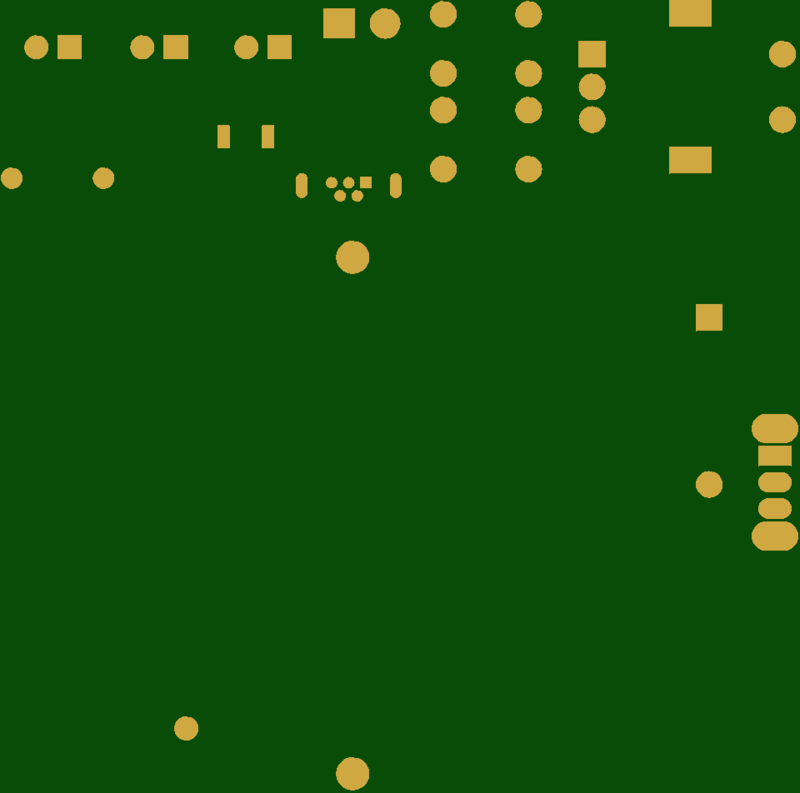 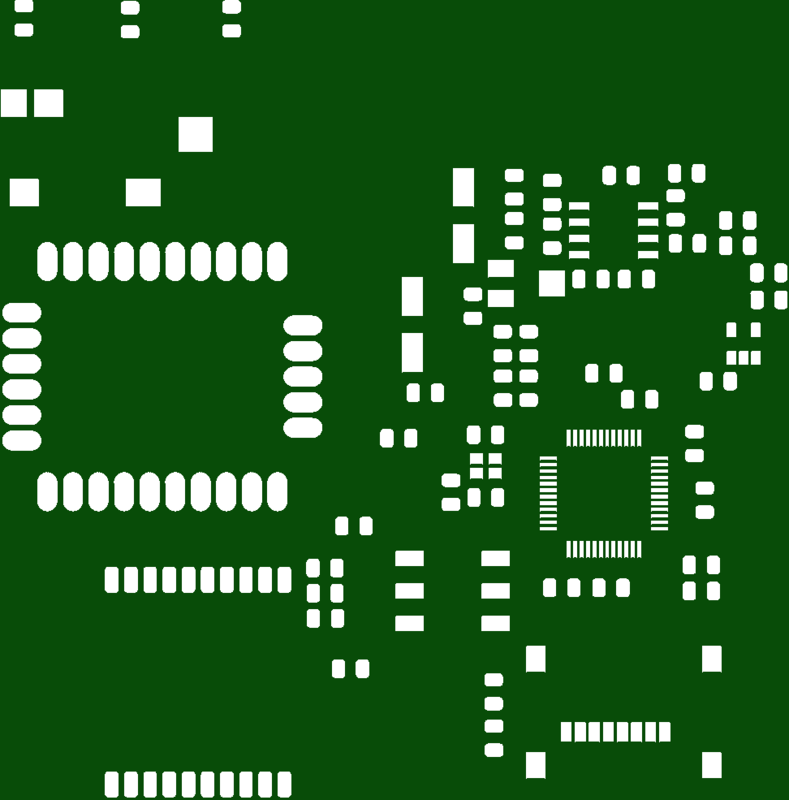 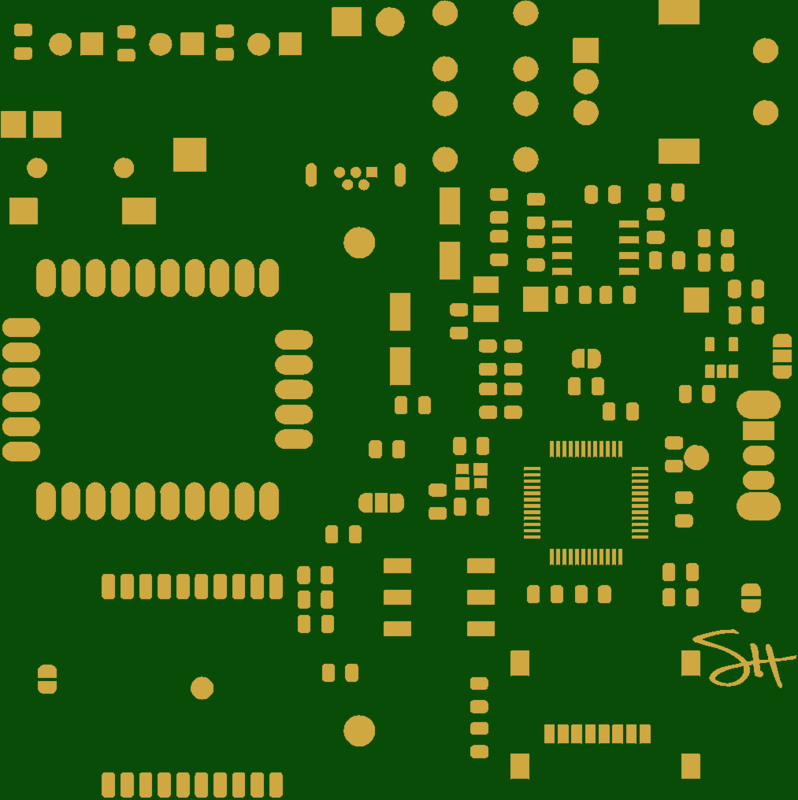 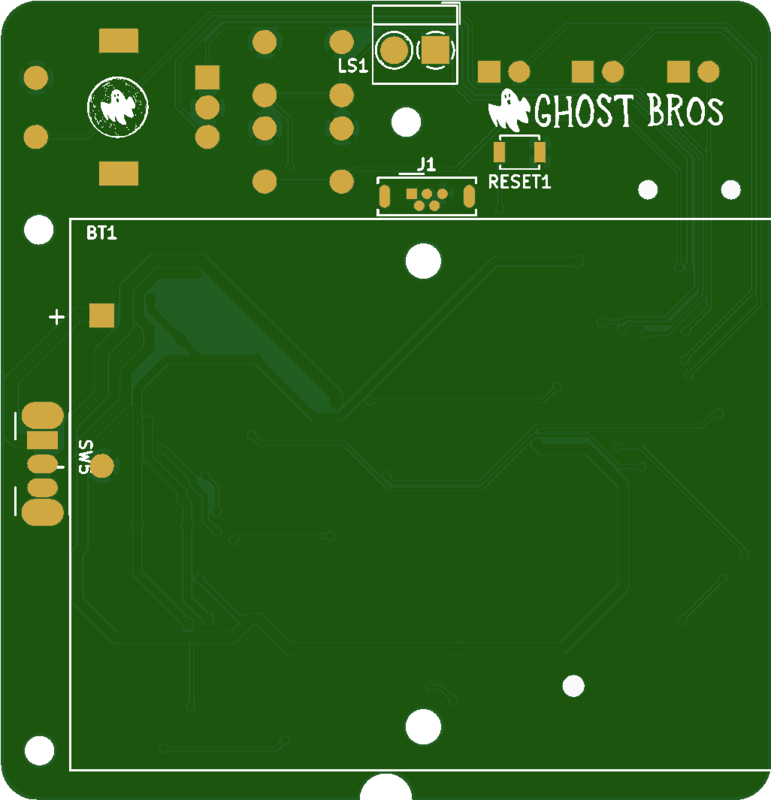 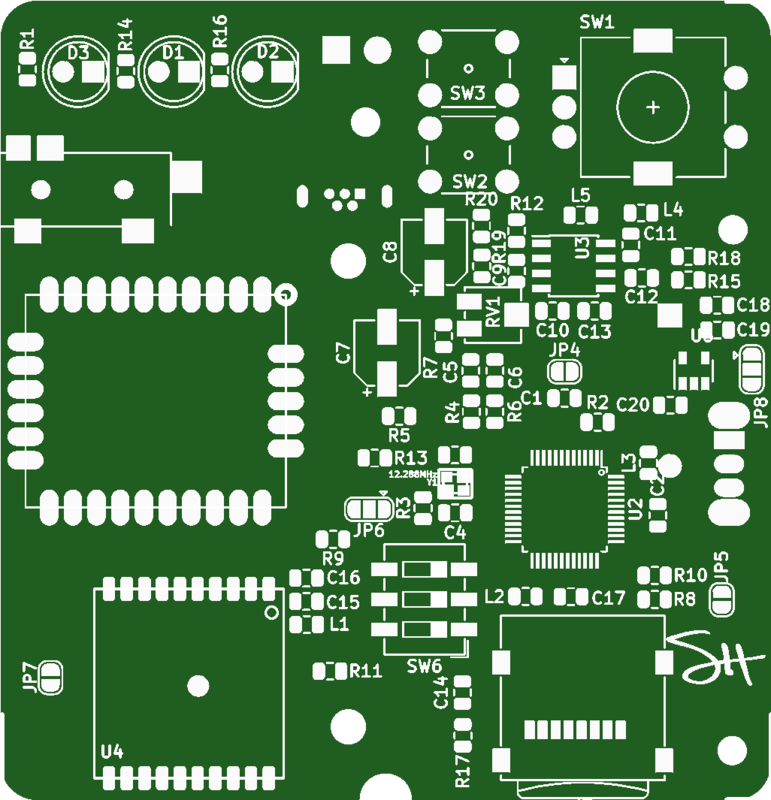 This is the PCB for the "Fake Walkie-Talkie". 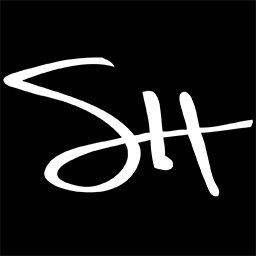 Please check out the video for more information! 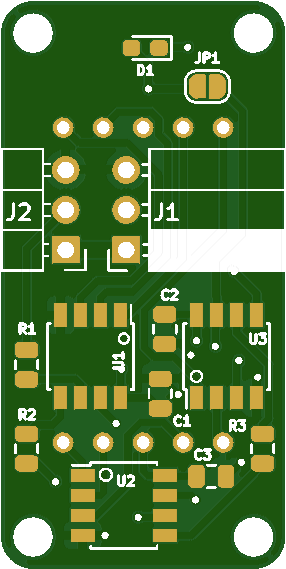 Addressable 7-Segment Display Control several 7-segment displays with only 3 wires!Check out the video below for more information. 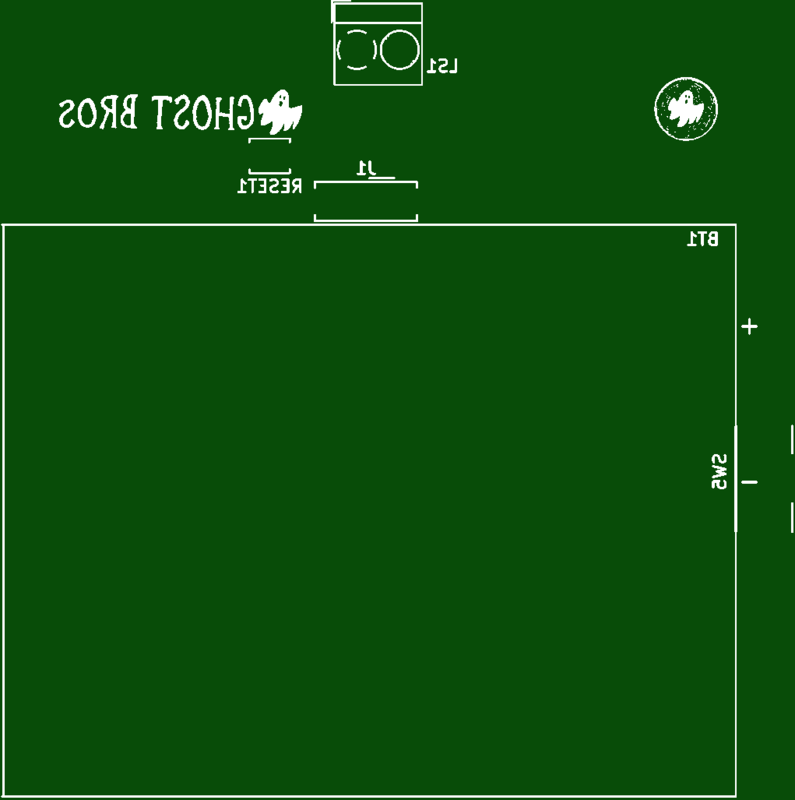 Christmas Ornament 3D Printer UV LED Board The Christmas ornament printing Christmas ornament UV LED Board, see video for details.